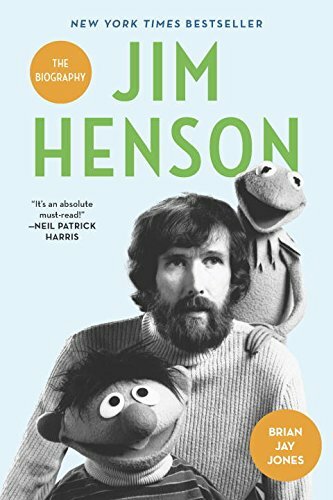 Over the past few weeks, advance copies of Jim Henson have made their way out into the world and into the hands of reviewers and other readers. It’s been gratifying to hear the (so far) overwhelmingly positive feedback, but there was one set of readers I was particularly interested in hearing from: Jim Henson’s friends and colleagues. 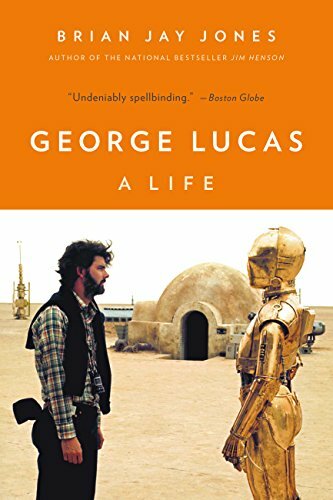 I made a point, then, of personally sending advance copies to a number of Jim’s collaborators, both as a token of thanks for their help in writing Jim’s story, but also to see if they — like Frank Oz — thought I had captured the Jim Henson they had known in the pages of the book. 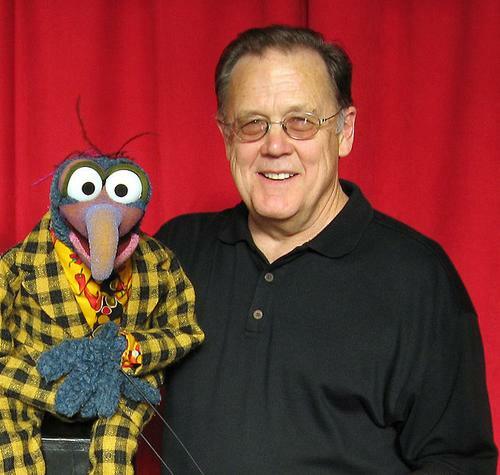 As I can’t seem to say enough: Thank you, Dave Goelz. This entry was posted in Dave Goelz, Frank Oz, Jim Henson, Muppets and tagged Dave Goelz, Jim Henson, Jim Henson The Biography, Muppets. Bookmark the permalink. 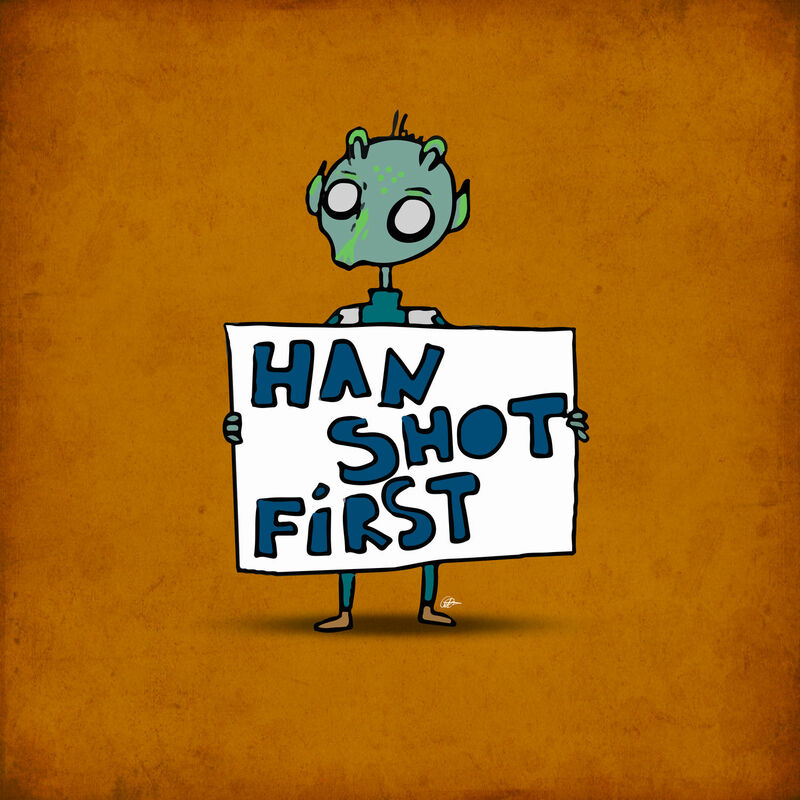 Are you looking for more reviewers? I simply have an amazon account and do book reviews there and on reddit, but would love to help. Some idiot posted a very negative review on Amazon. This person has totally missed the point of what biographies are supposed to be. People of such limited intellect should stick with “The Guy Who Played with Puppets”. I, however, am looking forward to “Jim Henson,” because I want to know the real truth, not the simplified child version!